SAN DIEGO, CA – Galaxy Note9 is an all-in-one powerhouse for emails, browsing, photos, phone calls and just about everything. With such a powerful device, a case that can stand up to the rigors of an active lifestyle, yet fit seamlessly into a pocket or bag, is essential. LifeProof introduces NËXT, its first case for a Note device, coming soon. NËXT offers Note9 six layers of protection in a slim, pocket-friendly form factor. The two-piece outer shell protects from drops and snow while the inner lining seals the case from dirt and audio-transparent mesh covers keep the speakers free of debris. A screenless design allows direct access to the touchscreen and pairs perfectly with Alpha Glass screen guards. 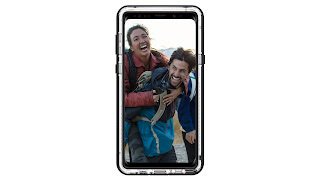 In true LifeProof fashion, NËXT protects from drops up to 6.6 feet (2 meters), carries an IP-5X rating for blocking dirt and dust and keeps snow out. It is available in two colors – Black and Cactus Rose. NËXT for Note9 is coming soon for $79.99 MSRP. For more information, visit lifeproof.com. After disrupting the consumer electronics industry with award-winning waterproof smartphone cases, LifeProof® continues to innovate and inspire. In its unapologetic quest to reimagine, reinvent and use technologies in extraordinary ways, LifeProof empowers athletes, explorers and adventurers to live life without limits. 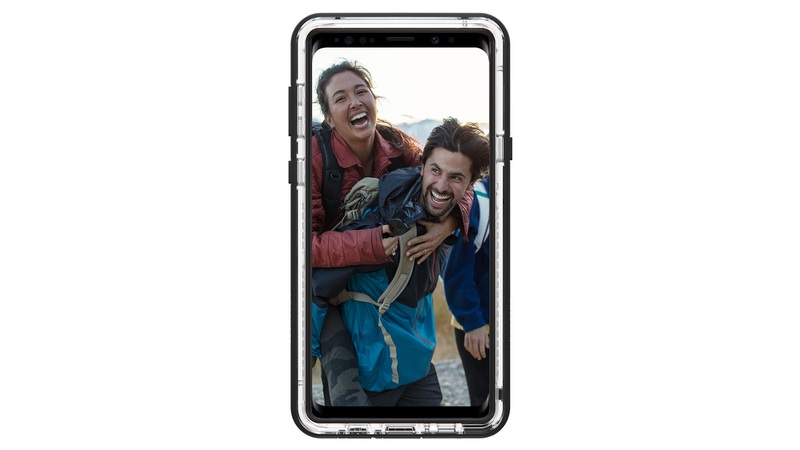 From its lineup of action-ready phone cases and accessories to the selection of waterproof, drop-proof, Bluetooth speakers and everyday-active backpacks, LifeProof is the gear you grab to go get living. LifeProof champions innovative educational programs that inspire kids to become entrepreneurs and philanthropists – because one inspired kid can change the world. Visit lifeproof.com/givingback for more on this mission.